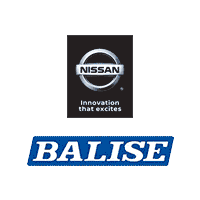 If you’re visiting this webpage, you’re most likely in the research phase of the car-shopping process, and Balise Nissan of Warwick would love to help you on your journey toward new-vehicle ownership! As a Nissan dealer in Rhode Island, we strive to make this experience a more efficient and enjoyable one. 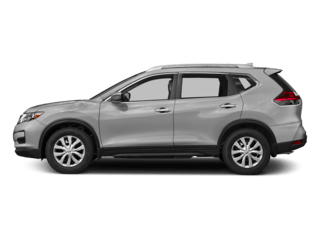 We’ve created a page where you can browse and research your next new Nissan from the comfort of your Providence, RI area home. 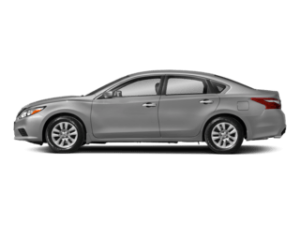 Nissan vehicles are well-known for their exceptional quality and reliability. 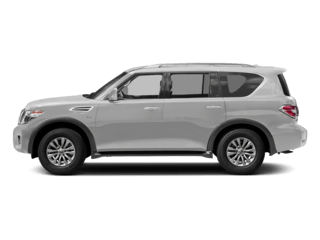 The brand boasts a diverse lineup of vehicles that range from two-seat sports cars to fleet-friendly passenger vans — and they’re all highly regarded in their respective segments. 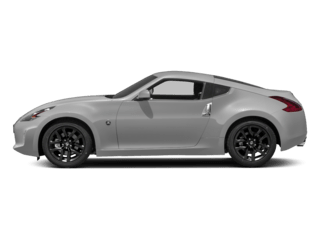 You can learn a bit more about the lineup’s wide range of body styles on this site, and then you can browse specific models for pricing, specs, and features information. 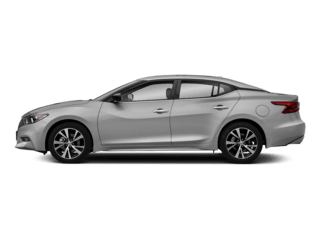 Nissan’s coupes, sedans, and hatchbacks earn top marks for their spaciousness, comfort, efficiency, and affordability. The brand offers a variety of sizes when it comes to these daily drivers. 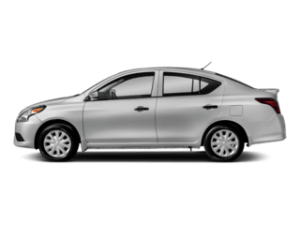 There’s the sporty Maxima and Altima midsize sedans, the fuel-sipping Sentra small sedan, and a selection of subcompact models like the petite Versa sedan and Versa Note hatchback. But regardless of how you package that practicality, these vehicles still boast a ton of value for the class. Looking to add a bit more pep into the step of your daily commute? 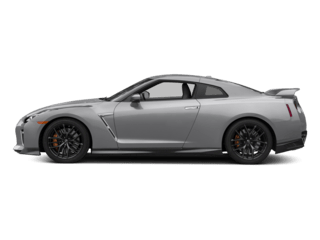 As you could deduce from its motorsports reputation, Nissan knows a thing or two about sports cars, and the brand utilizes that knowledge to great street-legal racers that give you plenty of bang for your buck. 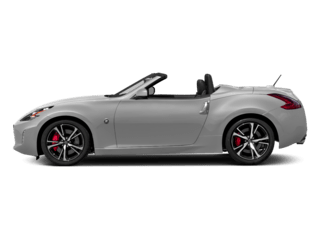 There’s the two-seat Nissan 370Z sports car and the high-performance, luxury GT-R coupe with room for four — and both deliver handling and acceleration that’s downright stupefying. 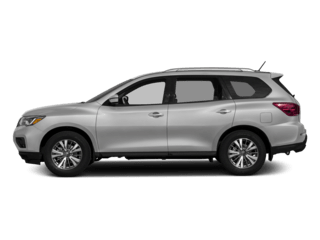 The Nissan lineup boasts a wealth of crossover and SUV options. 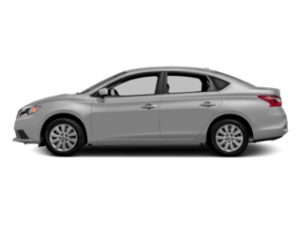 And while there’s a wide range of shapes and sizes to choose from, all of these vehicles receive praise for their versatile and pleasant design as well as their overall upscale layout. 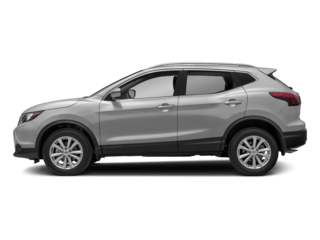 If you’re just looking for light-duty, everyday utility, there’s both the Nissan Rogue small crossover and distinctively styled Juke compact crossover. 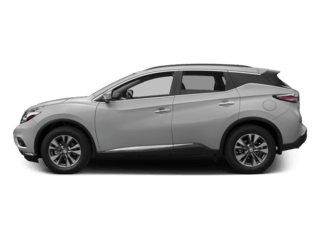 Then there’s the sporty and sophisticated Murano midsize crossover and family-friendly Pathfinder seven-passenger crossover. And for all of your boat- and trailer-towing needs, there’s the colossal capability of the heavy-duty Armada full-size SUV. If you just need the space and not necessarily the capability to ascend rough terrain or extreme driving conditions, the Quest is a versatile and stylish minivan. 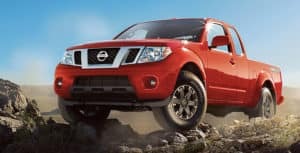 And for when you have no-nonsense hauling needs, there are Nissan trucks and vans. 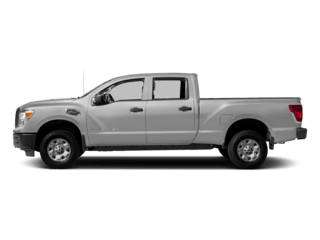 Whether it’s people or cargo you’re carting around, these vehicles are highly accommodating and capable. These aren’t barebones workhorses either, as they boast highly functional interiors with plenty of high-tech creature comforts. 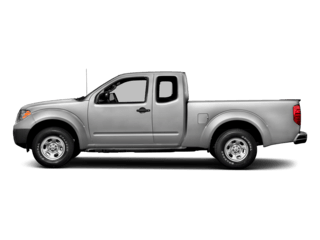 As for pickups, there’s the Nissan Titan XD full-size option as well as the Frontier midsize truck. 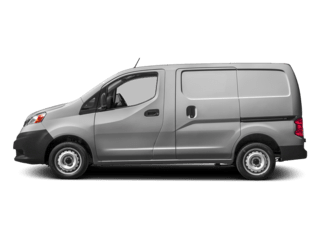 And if you’re looking for more of a people-mover, there’s also the versatile and easily configurable Nissan NV passenger van. At the other end of the automotive spectrum, there are the Nissan electric and hybrid vehicles. If you’re looking to green-up your commutes, you should give the Nissan LEAF some serious consideration. 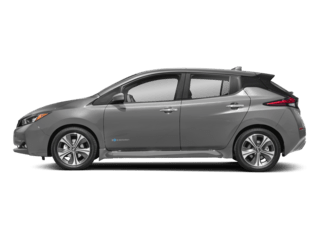 Nissan made the hatchback EV mainstream with this highly practical vehicle many years ago, and it remains a leader in its class. A long electric range, whisper-quiet performance, and plenty of technology make this one efficient, innovative, and levelheaded runabout.